You probably know to include the rent you receive for the year as income. But have you considered how to treat advance rent and security deposits? An example of advance rent that you need to include would be if a tenant signs a multi-year lease that requires it. So if they pay an installment for 2016 and also their last year, 2018, BOTH count as 2016 income. 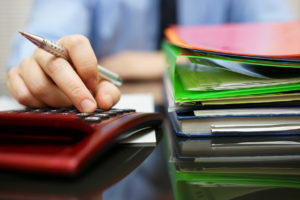 The consideration for security deposits is that you do not need to count it if you plan on returning it to the tenant. It’s not just repairs and supplies that can count as expenses deductible from your return. Keep great records throughout the year, and you’ll thank yourself. Cleaning, travelling, and even advertising are all fair game if they are “deemed appropriate” as a necessary expense for running your business. However, improvements are not deductible. 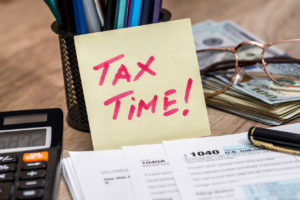 The full list is available on Form 1040, Schedule E.
If you’re new to property ownership, you might not realize you need to keep track of personal use days. Even if the rental property is in service most of the time, you still have to report any days you used it for something else. If you are in business with a spouse, you will count usage as a qualified joint venture. A good rule of thumb for 1099s is that ANYONE who receives more than $600 dollars in relation to managing the property needs a 1099 MISC Form, postmarked by January 31. For you as a property owner, this means you’ll probably be providing this form to people who maintain the upkeep of your property – any repair men, plumbers, carpenters, etc. who aren’t a part of a corporation. All of the above information is available for review on irs.gov. You can also download the necessary forms and even speak to an interactive tax assistant within the website! But don’t be afraid to reach out to a professional. 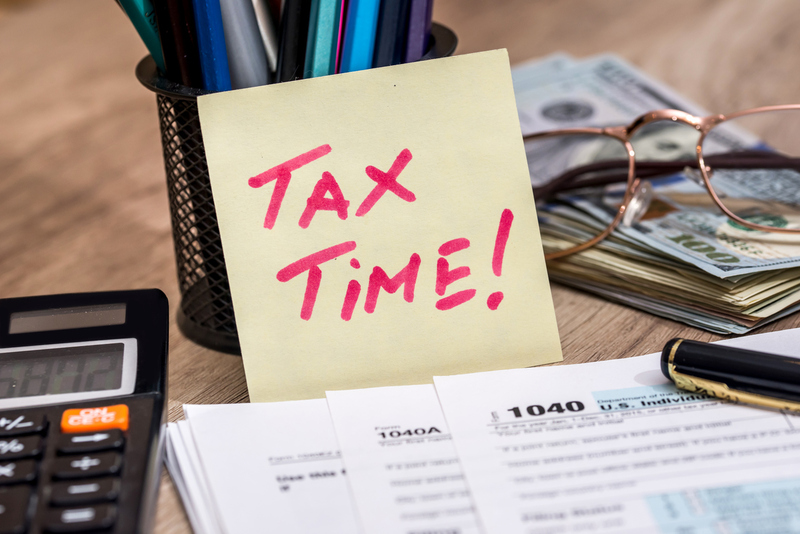 Over time you’ll find a record keeping schedule that works for you, and tax season will feel less like fighting through a mound of papers and more like a simple check of a box.